The Statesman's Yearbook includes reliable information on all 196 countries in the world plus states and dependencies with coverage of history, politics, economics, trade and infrastructure for each country. This year book is renowned as one of the world's leading reference works, covering political and economic information in more than 250 countries and territories. In-depth analysis of current political, policy and economic trends worldwide. Offers entries on both political (countries, capitals, neighborhoods, etc.) and physical (mountains, islands, rivers, etc.) geographic expressions. Columbia also includes information for such 'special places' as national parks, resorts, and mythic locations. Collection of theory and research materials in the field of international affairs. Includes working papers from university research institutes, policy briefs, country data, journal abstracts, and conference proceedings. The CIA's annual World Fact Book provides a reliable resource for information on countries, areas of special sovereignty, uninhabitable regions, and oceans.  Statistics about the University of Illinois, including figures about students, faculty, salaries, and grants. An annotated bibliography of electronically available government information reference sources, including encyclopedias, reader's companions, dictionaries and glossaries. A guide of basic sources for US government information for students and the public. A guide to government acronyms and abbreviations. When possible, the acronym is linked directly to the agency or program it represents. This is a compilation of surveys conducted by polling organizations in the United States and more than 100 other countries from 1986 to the present. A non-profit education and research organization that studies politics, government, public institutions, international relations, business, social affairs, and consumer behavior.